PIC-NIC in the park with Asia Puppies. Was born 5 puppies, 2 male and 3 femal, from our CH. IT. SOC: Ripr. Sel. 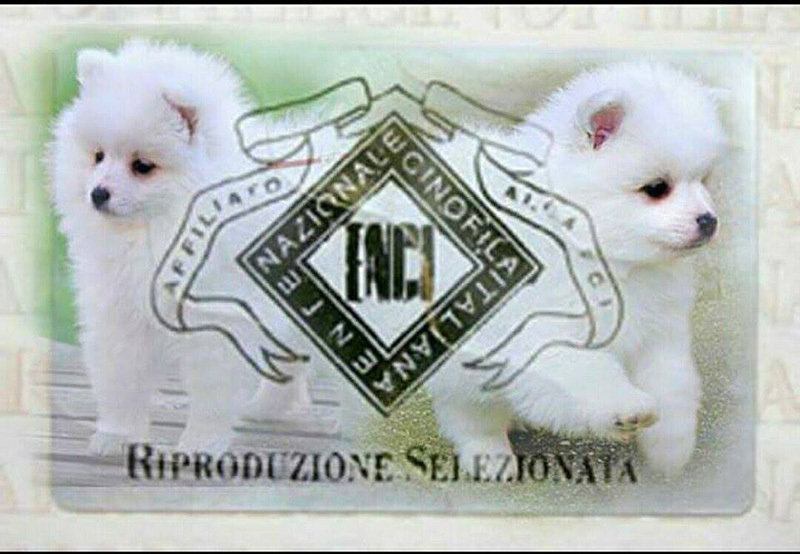 VITASPERICOLATA DELLA VOLPE BIANCA (PLL clear normal); The father is Ripr. Sel. Enci CH. IT. Soc. Junior PISOLO DEL COLLE DEGLI ULIVI (PLL clear normal).